It takes only 21 days to balance your hormones, reduce inflammation and boost your energy. Ever feel like you have no control of your hormones, you’re tired, depleted and feel like your body is falling apart? Do you often put everyone else’s needs before your own and as the days go by, you feel more and more depleted and exhausted? It’s common to want your family’s needs taken care of before your own. You’ve been the “rock”, the stability, and you’ve had to put on your armour to get through this traumatic transition. Even with your enormous capacity to support those you love, you are in burnout and you know that if you don’t do something now, you will fall into a serious illness. Emotional trauma has lasting effects on your body. Signals such as hair loss, muscle weakness, loss of mental focus are all signs that the trauma you are facing is now depleting your immune system…. You can begin to heal your body and recharge your life and feel amazing like you did before. Balance your hormones and stop the rollercoaster ride of emotions. Replete your immune system and feel stronger from the inside. Reduce inflammation and avoid serious illness. Feel energized and be able to handle anything. 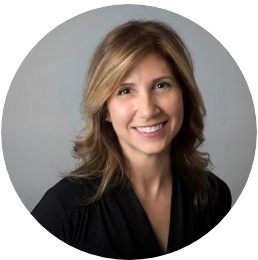 Hi, I’m Diana Mikas, after 20 years of putting myself dead-last in my marriage, and sacrificing myself time and again for the sake of the family; my divorce caused me to have a serious look at the way I was living my life. I was a mother, devoted wife, business executive and “glue” of the family unit. I thought I had done everything right by giving to depletion and putting myself last. One day I woke up to my hair falling out, no energy or mental focus to make any of the major decisions that I had to. So, I took my health into my own hands and focused on the healing effects of proper nutrition. After years of helping woman heal, I designed a 3-part program to make healing easier and more accessible. Through nutritional guidance and lifestyle practices, you can create an environment of healing from the inside out. It only takes 21 days to lock down practices that will balance your hormones and give you the energy and focus you need now and for the rest of your life. 3 Weekly course Modules with easy exercises and support material. Daily emails and workbook with clear instructions and guidance. Daily video coaching to keep you motivated and supported. Unlimited access to the supportive Facebook group so you can share and learn from the groups experience. Access to all materials for easy reference during your 21 days. N5 Diet Cookbook of over 100 recipes. Healing your body can be achieved in 21 days. In the first week, you will CREATE AN ENVIRONMENT FOR HEALING. You will eliminate the foods that are slowly poisoning you. You will unlock the food mood patterns that keep you reaching for toxic overloading foods. And you will create a more alkaline healing environment for your body. In the second week, you will learn how to CULTIVATE A HEALTHIER SET OF PRACTICES. Practicing daily habits and learning how to make healthier food choices will shift your nutritional habits. Learn food hygiene, how you absorb nutrients and what your body needs to maintain a healthy balance. In this last week, I will share my simple techniques to eat healthy and maintain your good nutrition practices. You will learn the power of taking your nutrition into your own hands while cultivating good habits. In February of 2106 I had radioactive iodine to deal with my Graves Disease (hyper thyroid). I had been suffering with Graves since 2010. Diana’s support and guidance has been crucial to my healing. She has been my body, mind and spirit “coach”. Through her incredible knowledge of diet and nutrition she completely changed my eating habits. Which I believe is one of the primary factors in my recovery. Her personal coaching has guided me through one of the worst times in my life. Her open heart, awareness and insight is her strength. And I benefited from it immensely. Working with Diana was a breath of fresh air! She helped me dig deep past the surface issues of the things I found I was holding on to that were ultimately hindering me from really finding true peace and happiness in my life. It’s amazing how life can change when you make a simple adjustment in perspective, which she will help you make; where the reward for doing the work is freedom and lightness. Thank you for guiding me back into my own light Diana! I’ve taken all the guess work out of finding balance and energy again with 3 easy to do Modules. 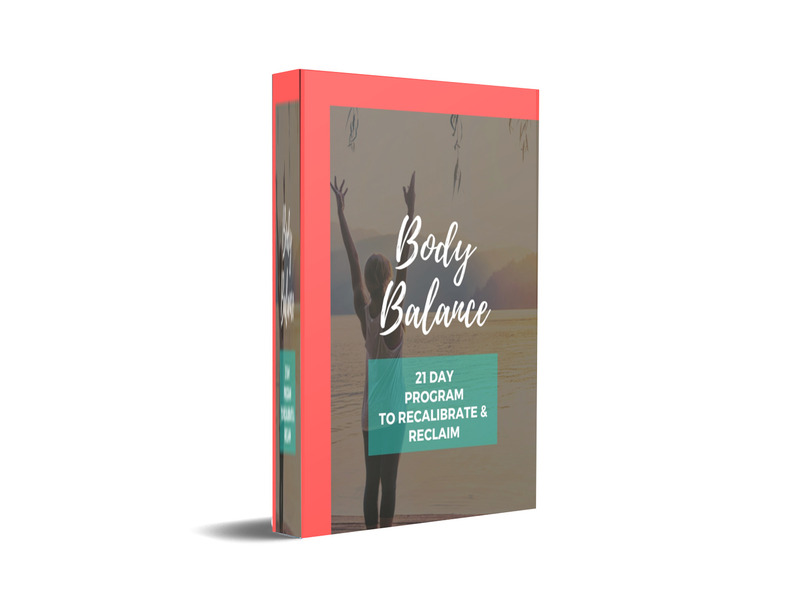 In just 21 days, you can Cherish your body and heal your hormone imbalance, Cultivate energy and reduce inflammation and Centre your immune system. The Company (Diana Mikas Consulting) makes no guarantees, representations or warranties of any kind as regards to the programs and associated technology. Any purportedly applicable warranties, terms and conditions are excluded, to the fullest extent permitted by law. Your use of the Site and/or Service is at your sole risk. The Site and/or Service is provided on an “AS IS” and “AS AVAILABLE” basis. The Site and/or Service is provided without warranties of any kind, whether express or implied, including, but not limited to, implied warranties of merchantability, fitness for a particular purpose, non-infringement or course of performance, except as provided for under the laws of any province in Canada. In such cases, the provincial law shall apply to the extent necessary.